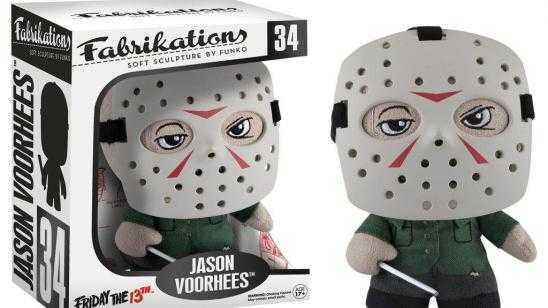 From Funko: Cute AND scary! The perfect combination! These classic horror villains are super sad they’re not in your collection yet.